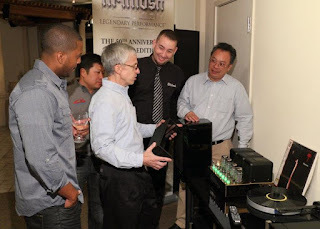 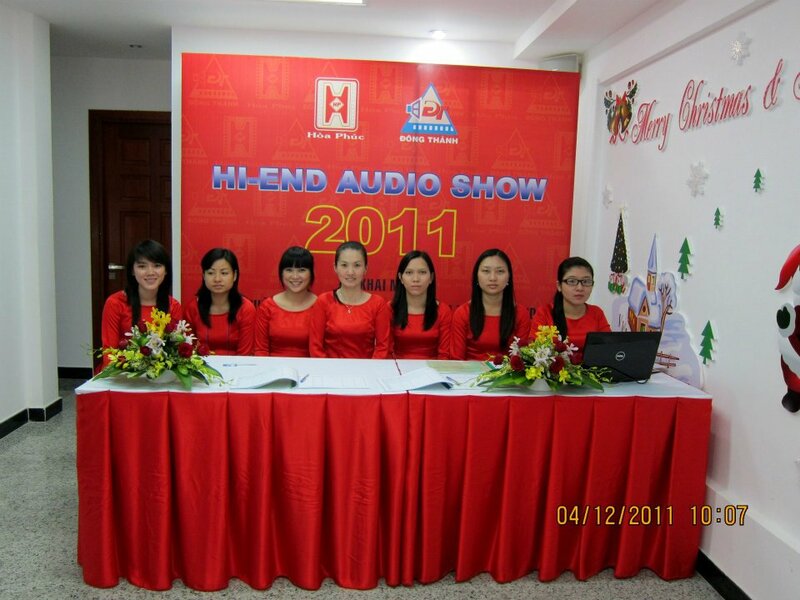 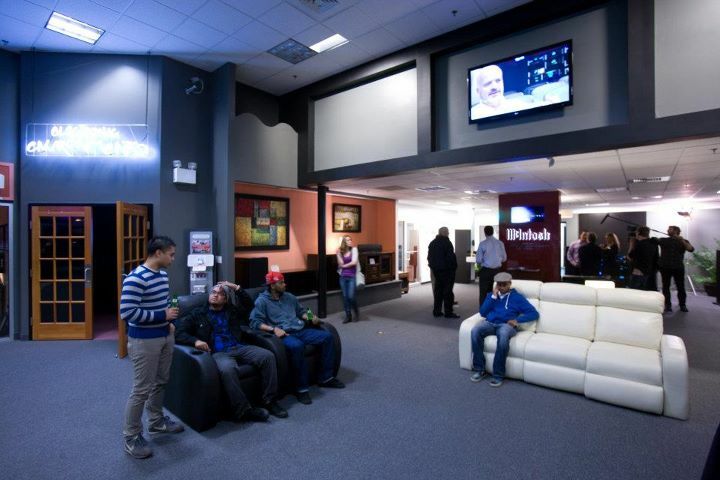 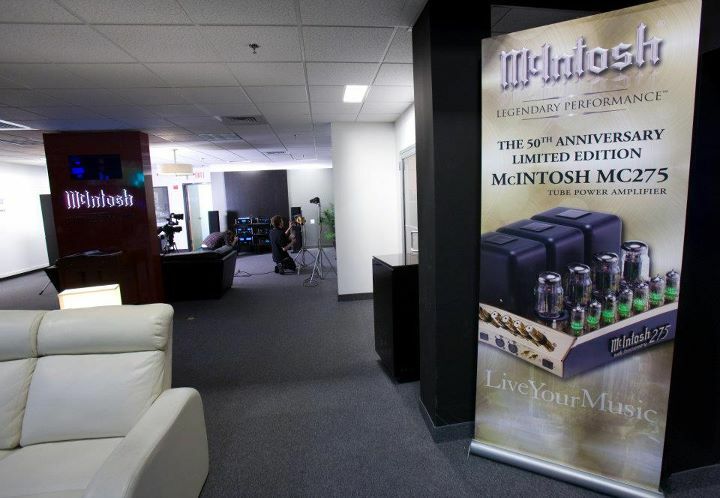 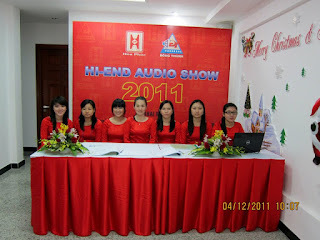 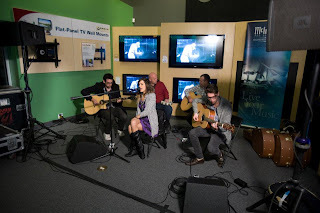 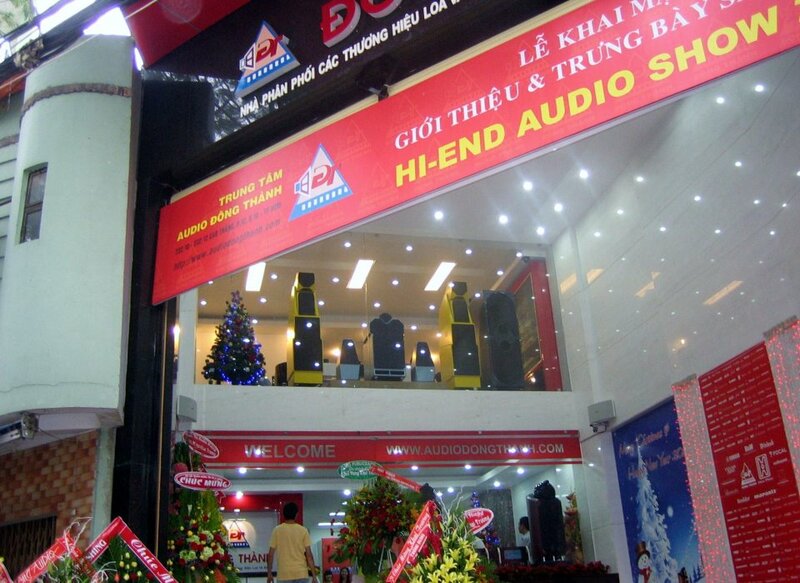 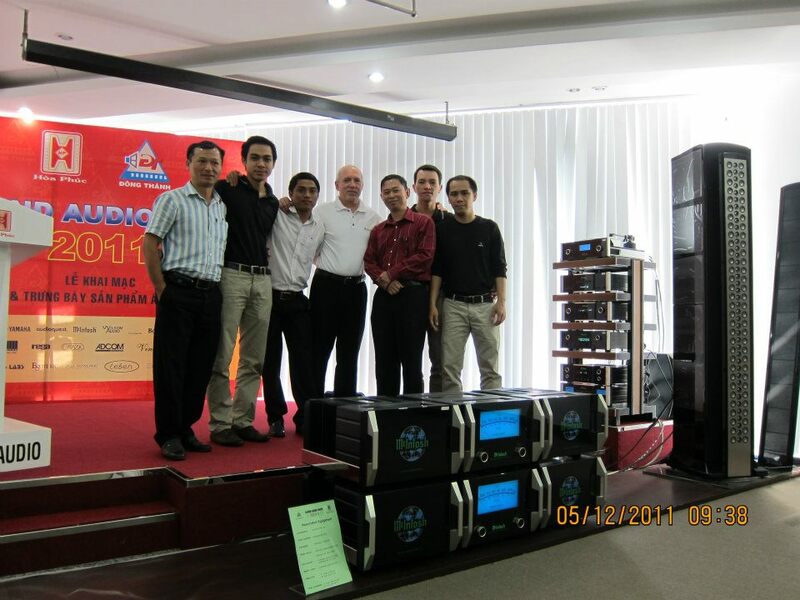 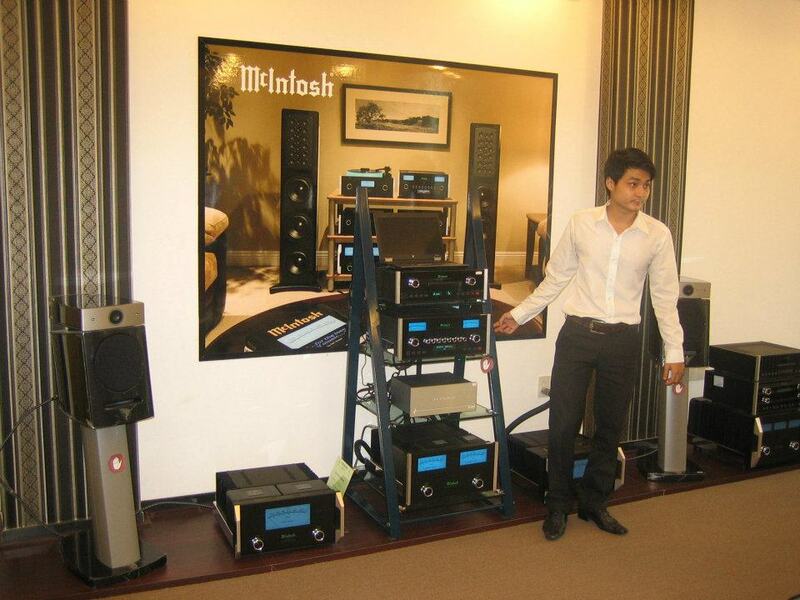 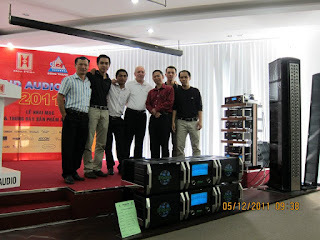 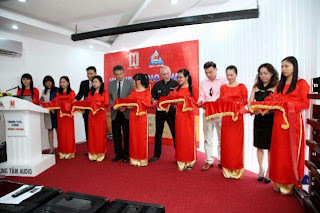 An High End Audio show was conducted in Deccember 2011 where in talented audio advisors who know very well McIntosh were present to help people understand the high end audio technology. 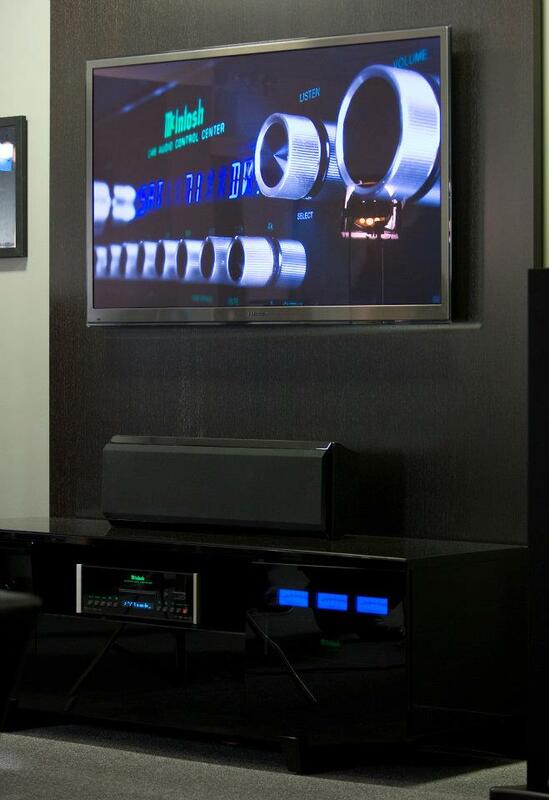 Also there are pictures of the exterior and inside of IQ Home Entertainment with a 2012 Rolls. 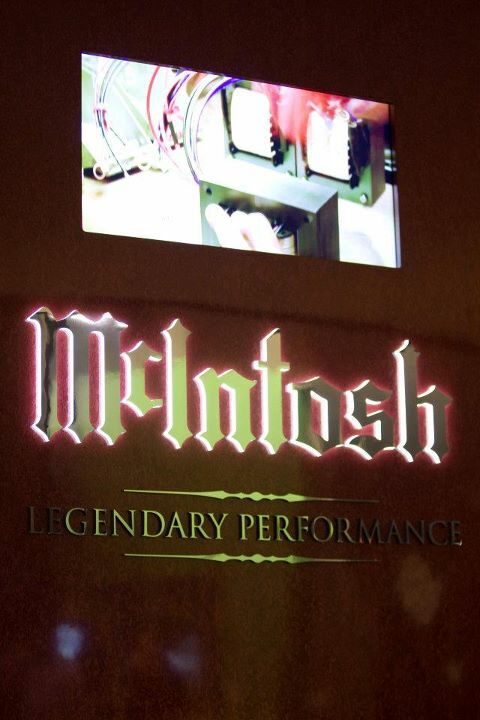 Also pictures for McIntosh Experience Center Marquee, Legendary McIntosh Westchester System and last but not the least the picture of Rock group, States, in front of legendary McIntosh Soho System.